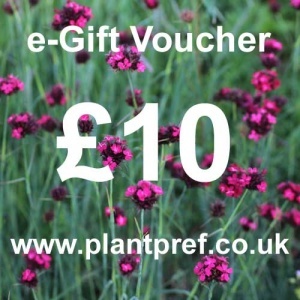 For last minute gifts or indeed any other purpose our e-gift vouchers are ideal. Choose the value you require and email to your recipient. Choose one of our lovely new cards to send with plants either directly to the recipient or to yourself. 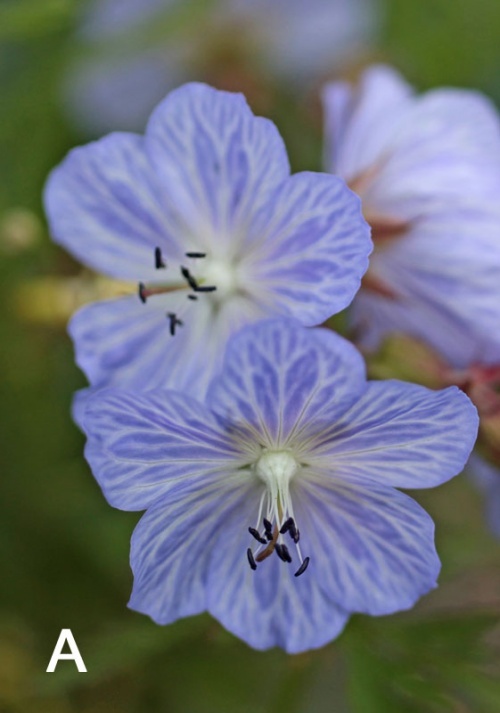 We can add a message for you and remove the prices from the plant labels.